The assembly line these days in a factory is no longer habitually filled with workers wearing type A clothes under potentially hazardous conditions. In fact, robots are increasingly being used by the world’s largest companies to increase efficiency, decrease risks to human life, and exponentially improve the mode and volume of production of products whether it’s food or non-food items. Here are some early adopters of the smart technologies in factories and manufacturing, and some fascinating stories behind their innovative technological genius. Of all the companies, it is Amazon who made waves recently in the press with their distribution centre. A Youtube video of this circulated widely. From it you can see the automatic trailer loading system that ferries off all the holiday purchases in the UK. It was also in the UK where Amazon experimented with drone-powered delivery services, and it continues to do its cutting edge work that people look forward to imitating and updating themselves on. Sneaker lovers will find Adidas’ on-demand factory a fascinating story. It began as an experiment in Berlin, Germany. A pop-up store was erected, and people went inside to choose items as they do to a vending machine. In the end, the factory produces the customized sneaker based off this cutting edge and creative tech. It’s changing the way people are experiencing their choice of items, not very far from the concept of Netflix’s choose your own adventure-styled Bandersnatch TV special. The most high tech company in Dongguan, China is Changying Precision Technology. This company’s strategy transcends the issue of relying too much on manpower for support of business operations. This purely robot-powered factory produces a bunch of electronic items including but is not limited to robot arms and cellular phone components or chips. According to the reports in China, the production of Changying increased by almost three times when they switched to these new robots. The massive complex for smart technology powered factory or megaplex in Singapore was Hewlett Packard’s brainchild and official foray into more intelligent technology applications. The $100 million complex is also the brain or centre of innovation or education for the mammoth technology company. It’s 6,000 square feet of manufacturing innovations. Despite its smart tech, it still employs 3,000 people from more than thirty countries. 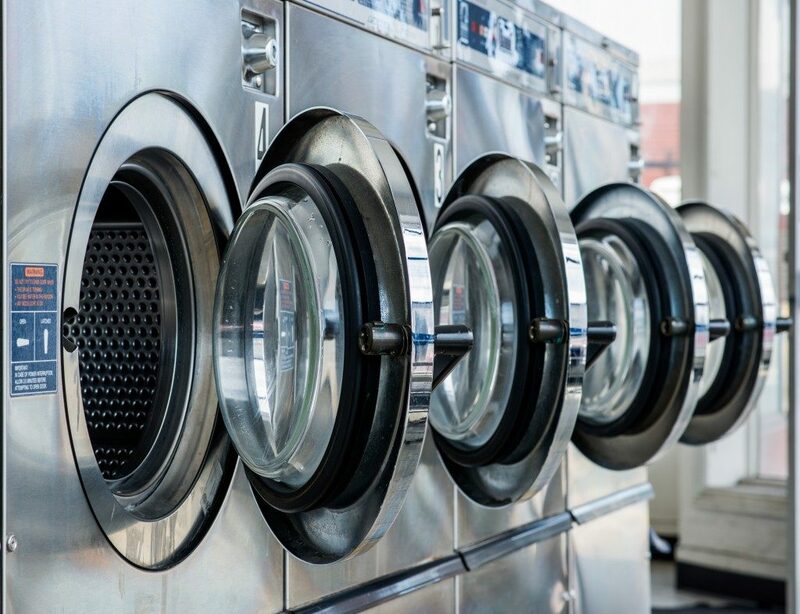 Care for some smarter washing machines? This is one of the more traditional companies that innovated and went with the jump that can only be done with a technological bent. Whirlpool uses data science to increase the efficiency of their products. The platforms for collecting data is refined and sent to their factory. Their analytics is what is claimed to be their secret sauce of keeping their products up to date with what the modern consumer needs. 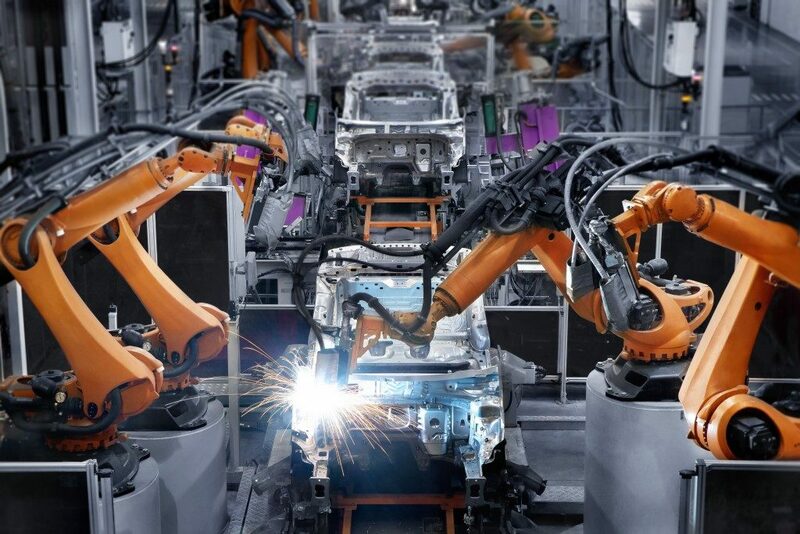 As technology becomes more accessible to mid-level and smaller startups, more stories of robot-powered factories can continue to fascinate us over time. While it’s laden with both pros and cons, the marvels of technology are easily within reach and can potentially change the world for the better, all things being considered.